Dr. Anderson's first book is a classic. It tracks slavery and Jim Crow public policies that used black labor to construct a superpower nation. It details how black people were socially engineered into the lowest level of a real life Monopoly game, which they are neither playing or winning. 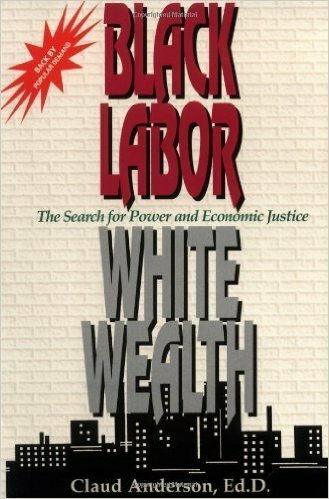 Black Labor is a comprehensive analysis of the issues of race. Dr. Anderson uses the anaylsis in this book to offer solutions to America's race problem.